For all sales and warranty enquiries. 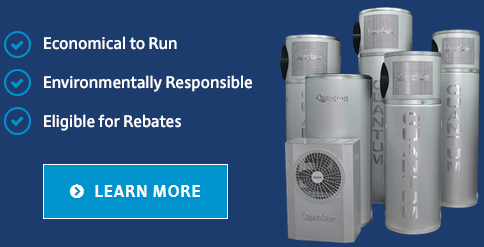 For general product and STC rebate enquiries, contact Oliveri Solutions, the Australian distributor for Quantum Heat Pumps. Product service and warranty enquiries are co-ordinated by the manufacturer directly. Your plumber can supply and install a Quantum heat pump or you can contact a local plumbing supplier for purchasing details. Installing a Quantum heat pump is almost identical to installing a regular electric hot water system. There are no roof panels or other additional components, meaning an easy, trouble-free conversion from electric hot water to sustainable and reliable solar hot water for your home.